Ten Hut! Left, left, left, right, left... Our Military themed obstacle course is perfect for any event in Maine and New Hampshire! 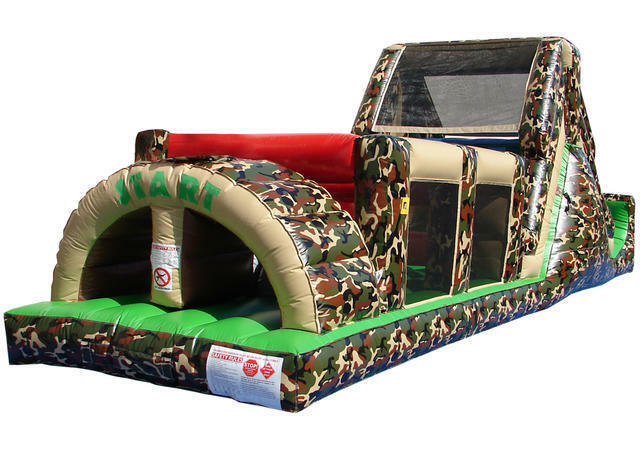 If you're not looking for a military theme, this obstacle course is perfect for the hunter in your family as well!